Each year, SkyTracks operates its Independent Passenger Choice Awards, more than 10 million questionnaires are completed by travelers to find the best airlines and airport in the world. For assistance in planning a good travel experience in India. So today here you can check Best Airlines in India – 2017 award winners. Indigo – is a most popular Indian low-cost airline company. It receives the top position in the list with the best customer feeds. Performance is the top priority of Indigo. The airline is headquartered in Gurgaon, India. According to market share, it is India’s largest airline with 35.8% stake. 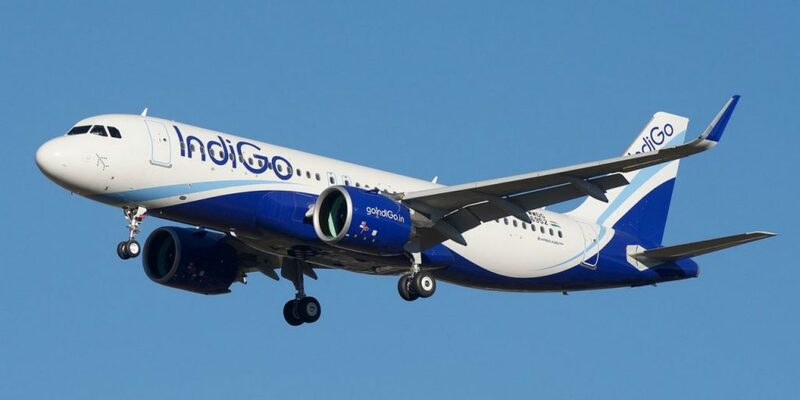 They connect with 38 destinations to provide 633 daily flights and include flights to 5 international destinations, with the Indigo Airbus A320 family 97 aircraft fly. The company was founded in 2006. It’s Hub in Indira Gandhi International Airport (Delhi). Indigo airlines are the best airlines in India by service. SpiceJet – was established in 2005 and operations began on May 18, 2005. This airline company is the primary center in Chennai International Airport (Chennai), Indira Gandhi International Airport (Delhi) and Rajiv Gandhi International Airport (Hyderabad). Jet Airways – was established on April 1, 1992, and started its work on May 5, 1993. Chhatrapati Shivaji International Airport (Mumbai) is the primary hub for this airline. JetPrivilege is the name of their frequent flyer program. 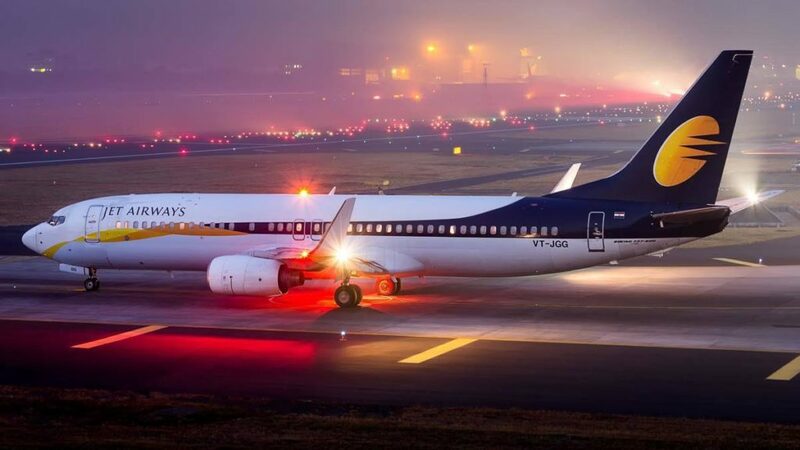 Jet Light is a subsidiary of Jet Airways. Located in Mumbai, this major Indian is one of the best in the case of airlines and market share and travelers. They have 300 flights daily for 74 destinations worldwide. Major cities are Delhi, Kolkata, Chennai, Bangalore, and Mumbai of Jet Airways. 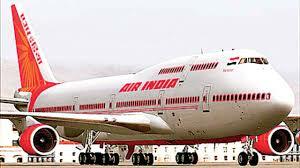 Air India is the national carrier airline of India owned by the Indian government. It is one of India’s largest airlines. The company operates near about 107 aircraft (Airbus and Boeing Aircraft), excluding auxiliary aircraft. The company was established in 1930 as a Tata Airlines and its operations began on October 15, 1932. Their primary center is Indira Gandhi International Airport and Chhatrapati Shivaji International Airport. Name of Flying Return Flyer Program Air India offers flights to 85 destinations. Air India Express is a famous airline in India which was established in May 2004 and the proceedings on April 29, 2005, were started. 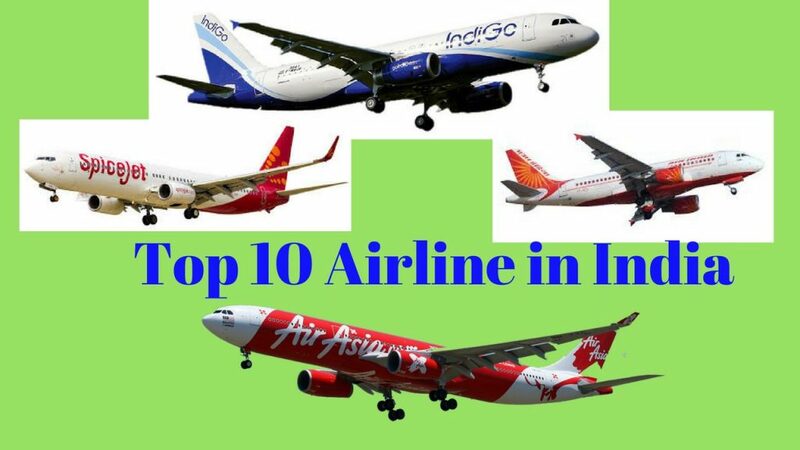 They are located at Calicut (International Airport (Kozhikode), Cochin International Airport (Kochi) and Trivandrum International Airport (Thiruvananthapuram), the headquarter of Air India’s low-cost airlines in Kochi is headquartered in the Middle East and South East. Airlines manage approximately 175 flights per week. GoAir – the second lowest low-cost carrier in Mumbai, established in 2005. 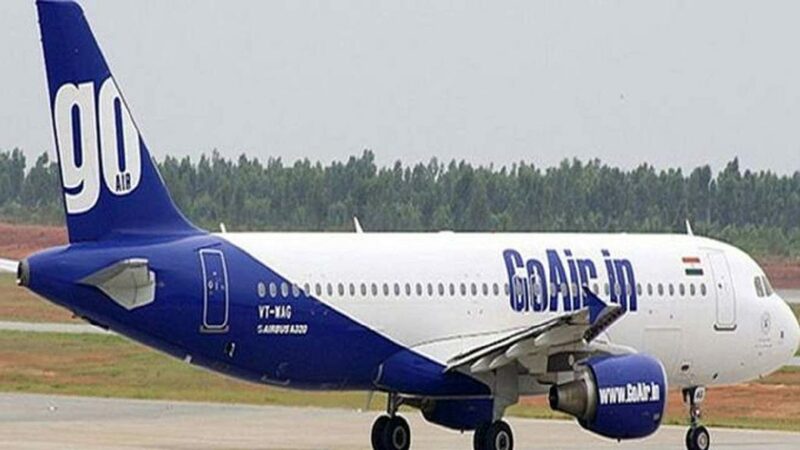 GoAir started and started in November 2005. His primary center is at Chhatrapati Shivaji International Airport (Mumbai). The company provides domestic passenger services in 22 cities, with more than 140 daily flights, they have 9 75 weekly flights, the airline’s focus cities include CapeGowda International Airport (Bangalore) and Sardar Vallabhbhai Patel International Airport (Ahmedabad). 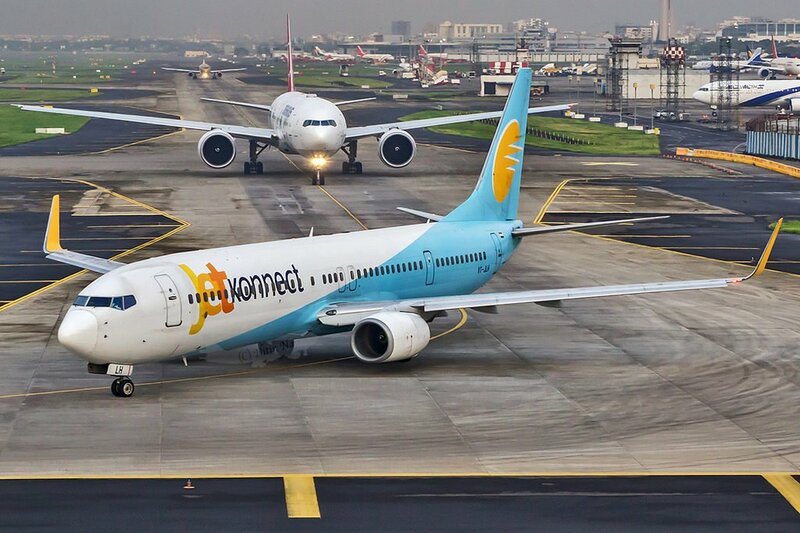 JetConnect is another famous low-cost carrier of Jet Airways. The company is located in Mumbai, India. The establishment of the 1991 airline (as Sahara Airlines) is the primary hub for the Indira Gandhi International Airport (Delhi) Airline “Jet Private Limited”, their flyer program name. The Etihad of the company is an alliance with the Equality Coalition. The company slogan is “emotionally yours” JetConnect’s 9 aircraft fleet size and offers services for 43 destinations. AirAsia India – was established on March 28, 2013, and was operational from 12 June 2014. The primary hub of this airlines is the Kampeyguda International Airport in Bangalore. “Big” is the name of their Frequency Flyer Program. AirAsia offers 5 aircraft and 10 destinations in India “Now everyone can fly” company slogan. Air Costa is a leading Indian aviation company in India, located in Vijayawada, Andhra Pradesh. The company started operations on October 5, 2013. 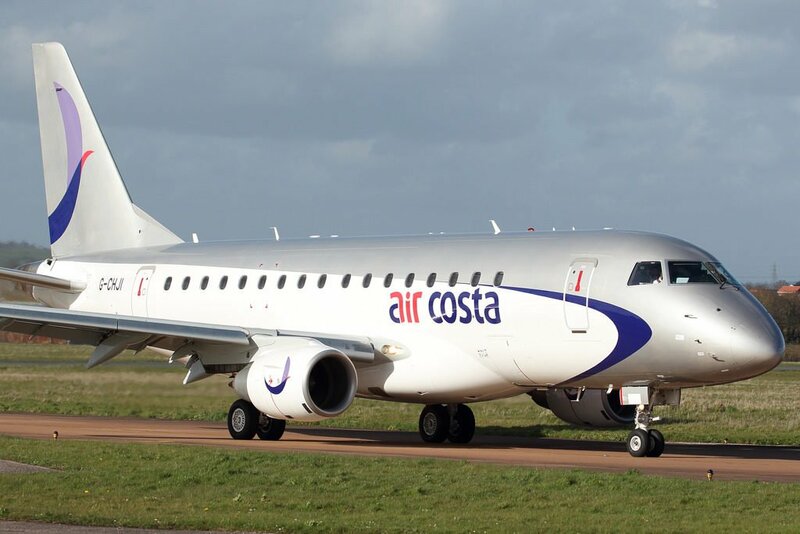 His first flight was scheduled in October 2013 with the operational cost of the Air Costa Amber E-170 aircraft. Air Coaster is the main operations center located at Vijayawada Airport and Chennai International Airport. A part of the airline company LEPL Group is the slogan “Hippie flipping” of the company, which is for 9 destinations for its 4 fleet size. 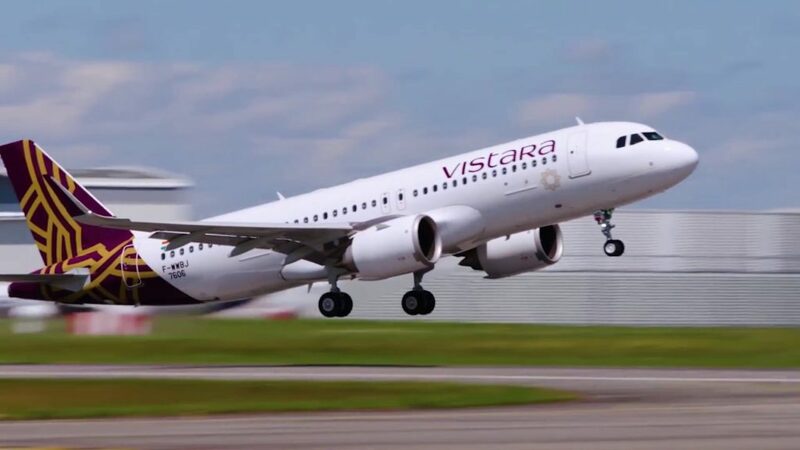 Air Vistara – is a popular Indian airline located in New Delhi with the primary center of Delhi-Indira Gandhi International Airport. The company was founded in 2013 and started working on January 9, 2015. Club Vista looks for its frequency flyer program. Vista is ventured between Tata Sons and Singapore Airlines. At present, there are 245 weekly passenger services in 10 domestic sites across India. The company is equipped with a fleet of 6 Airbus A 320-223 aircraft. This is the first airline to provide a premium route for domestic routes. Thank you for keep update…. Thank you vary vary much for keeping us update.